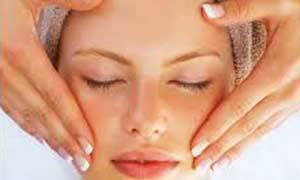 At Didsbury Beauty Clinic we care as much about your body looking and feeling good as your face, eyes, hands and feet. As such, we offer a range of massages and sunless tans to soften your skin, detoxify and soothe the body and add a healthy glow. Combine it with our waxing treatments and you’ll look sensational! Body treatments are also deeply relaxing and many boost your immune system and circulation so you can de-stress while improving your appearance and your health. For internal health and wellness body treatments click on our specialised treatments page.